A hair blow-out is like an essential element. We specialize in creating luxurious blow-outs while you relax in our salon. We are North Carolina natives whom know hair and love making women feel beautiful. It's your day and you imagined a beautiful up-do. Let us make it come true for you and your bridal party. Wash, Blow, Go! Go! Go! Use the slider to see before and after effect. 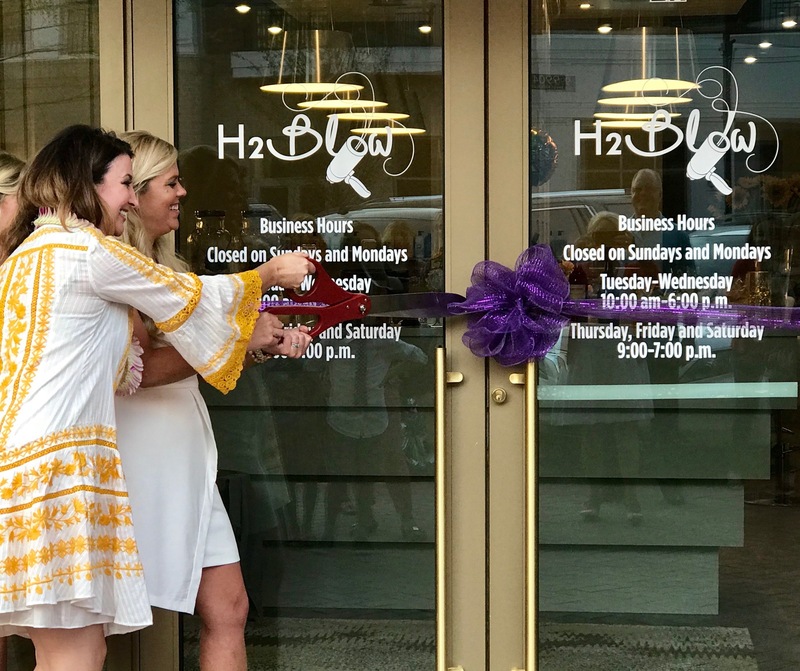 H2blow is now offering Keratin Express Blowout. 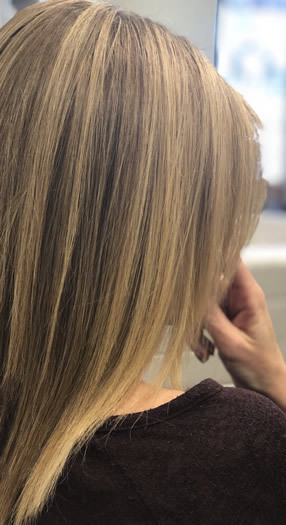 The fastest, simplest and most affordable way to have smoother, shinier and better-conditioned hair - at a price significantly less than most keratin treatments; with less chemical exposure. 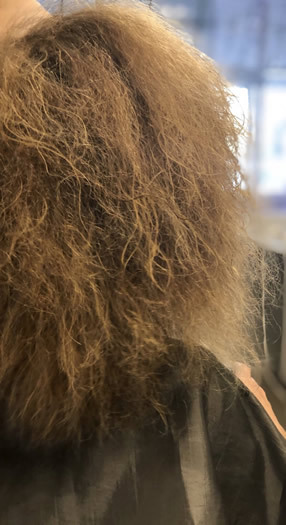 Keratin Express can give you unbelievable hair in as little as 35 minutes! Eliminate frizz, reduce volume, increase shine, strengthen hair and cut blow-dry or straightening time by 50% or more for 4-6 weeks! Prices starting at $150.